This is one of Mamma's true favourites, it was tempting to keep this our little secret ... but where is the fun in that? Pump Cafe is the number one hangout for all gym goers down at Goodlife Mooroolbark. Every great work out needs to be matched with a great coffee - amirite? Well that is how Mamma has discovered it anyway. 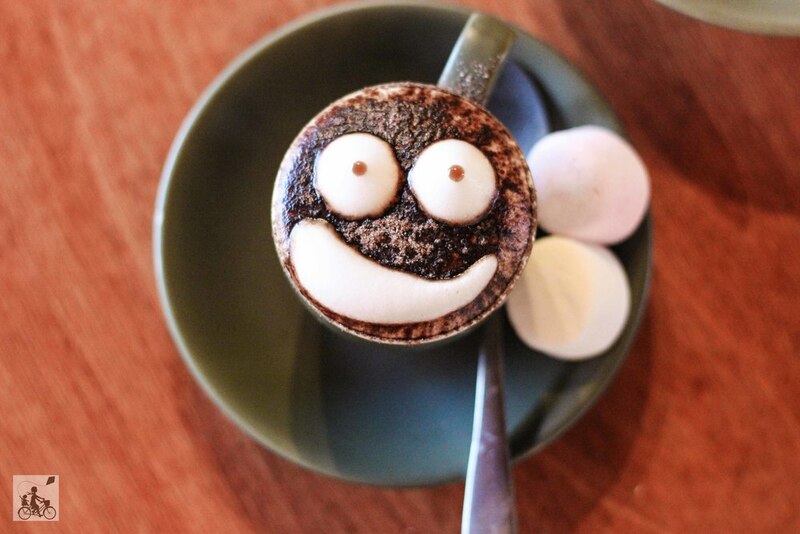 The cafe not only has brilliant coffee, but also looks after the kids with a great tub of stories, colouring books and the happiest babycinos in town! The food is impeccable and a huge variety of breakfast and lunch options, from the best hollandaise sauce on your eggs benedict to an amazing acai smoothie bowl. The staff here are amazing and will soon learn your coffee order off by heart. There are highchairs in the corner or you can always chill out on the couch with your little ones too. Mamma's special mention: Hookey Park is just around the corner and are the perfect spot for a play and visit the MASSIVE birds! Oh and the Library is just there too. Story times run here on Monday, Wednesday and Fridays. 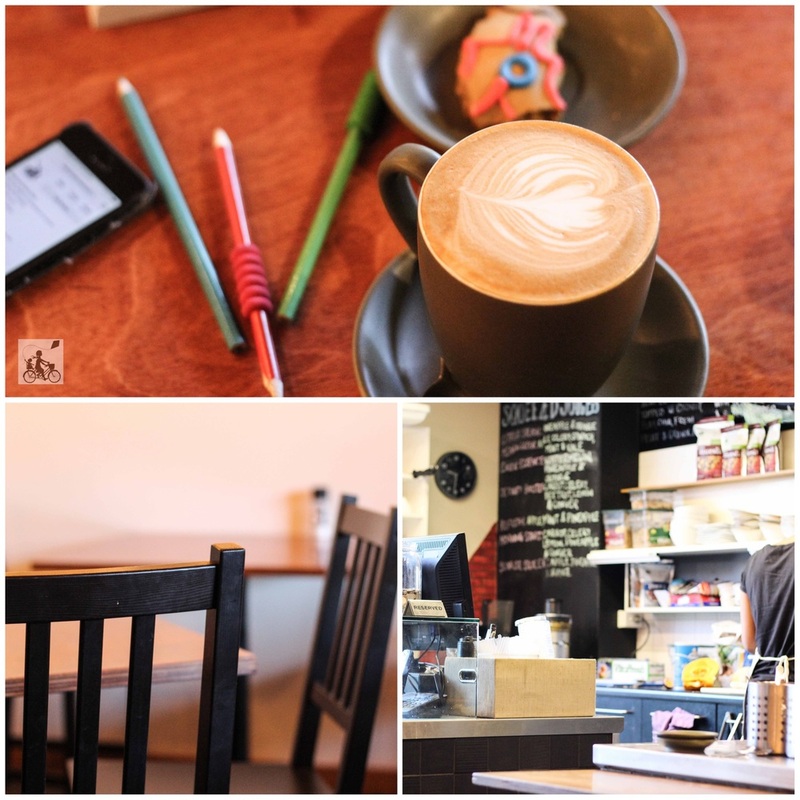 click here for more great spots for a feed in the EAST!